J Street Buzz – Why Do Many IT Folks Hate Access? 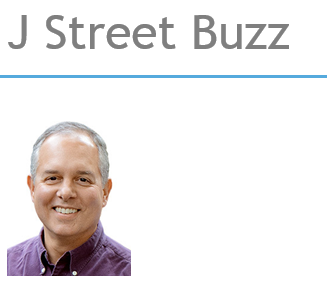 The latest J Street Buzz is HERE! Why Do Many IT Folks Hate Access?